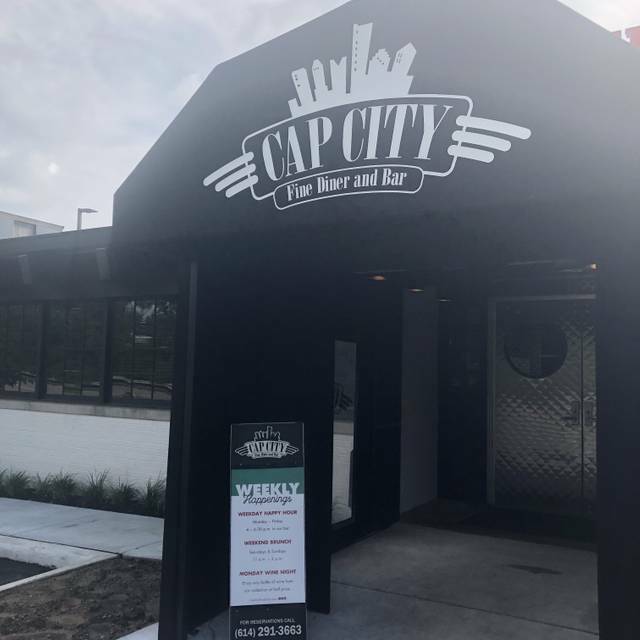 As with any diner, at Cap City Fine Diner & Bar you feel immediately comfortable and at ease. Like no other diner, it’s artsy and cool. 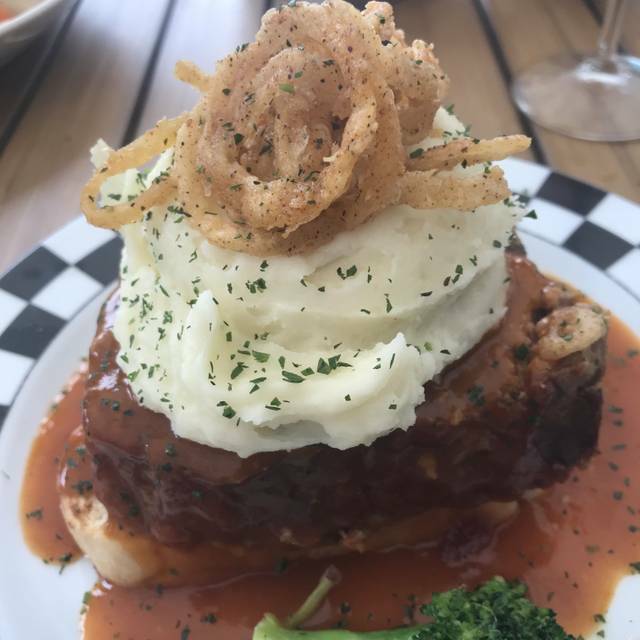 The Cap City menu follows suit, with recognizable favorites like meatloaf receiving unexpected & delightful upscale twists, alongside trendier chef-driven dishes with big flavors. Desserts at this Cameron Mitchell Restaurant are retro-cool, taste better than you remember & are showstopper-sized. My husband ordered hot tea. Our server let us know that there were no teacups/mugs available and therefore said there was no choice but for my husband to use an iced tea glass to drink his hot tea. At no point during our meal was he provided with a proper cup for hot tea. 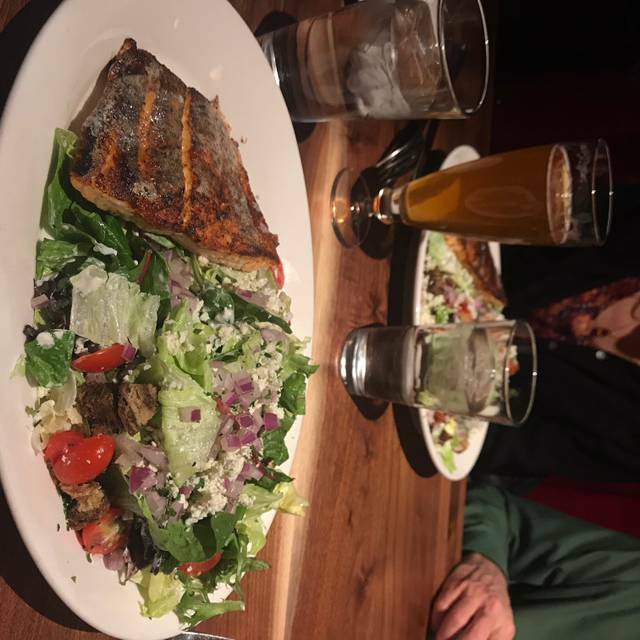 Very good food and excellent service. Professional and friendly - every employee we saw on the way in and out greeted us with a big smile and welcoming words! 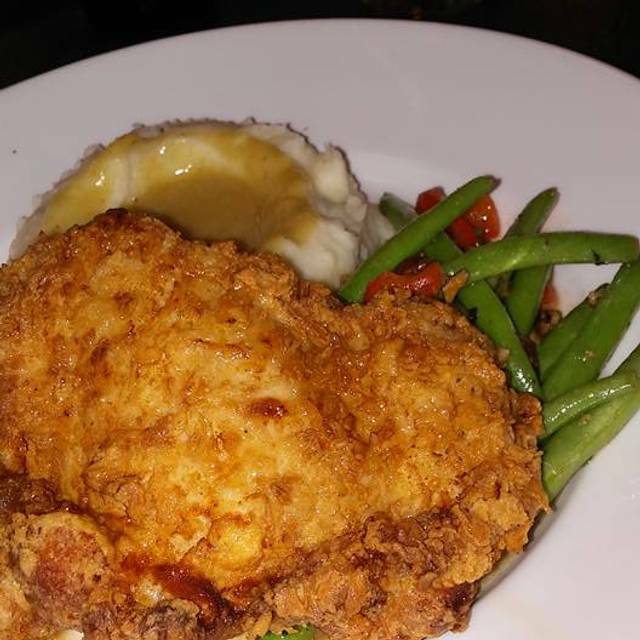 Great comfort food, extensive menu, no fuss...an upgrade on diner food! Solid service. Very fine food. One area in need of improvement. I ordered a coffee to go. The waiter cautioned me that beverage was fresh and hot - good. But he also had to point out that the lids do not sit tight on their to go cups. Very loose; definitely subject to spillage. This is an easy fix. Spend a few bucks to purchase the correct product. Loved the calamari!! One of the best in the city. Relaxed atmosphere with attentive, friendly service and a great selection on the menu. Quarterly meeting. Always a great experience. Our server was THE best. She made the experience that much better! I Would go back...thanks again for a great night ! Birthday, the food was excellent the service great & well desserts AMAZING!! Enjoyable experience, great service and delicious food. Celebrated a Birthday and it was perfect! Poor food. Liver and onions over cooked! Seated on time. Waitress was attentive. Food was excellent. Part of the party started with cocktails before dinner while visiting before the rest of our party arrived. Cocktails were great, but service was a bit slow in getting them. The bread was hard as if it were stale rather than toasted. I ordered the southern fried chicken, and it was not nearly as good as it usually is. The skillet beans were severely under cooked and were missing pecans entirely. The chicken and potatoes weren’t BAD, but were under seasoned, bland and missing the honey I’m used to seeing. We were not even offered a dessert menu and had to flag down our waiter who was bringing the bill to order. 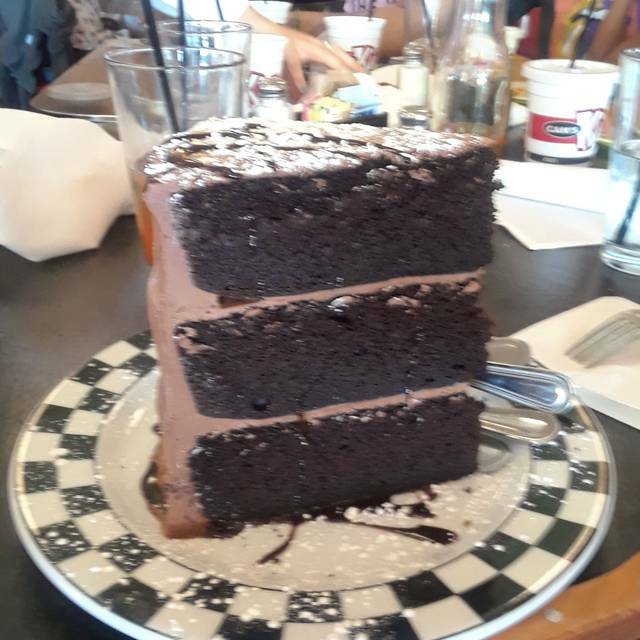 The chocolate cake was terrible. It seemed as if it had come straight from the fridge, dry and crumbly cake and buttercream that was difficult to cut with just our forks. Buttercream should not be tough to get through. My circle of friends frequent the various Cameron Mitchell’s in town and this visit was disappointing. On top of the overall experience, I was somehow marked as a no show to my reservation. I think a $162 bill (not including the tip of 20%) makes it pretty clear we didn’t no show? Another great trip back to Cap City Grandview. Saturday night and it was hopping as usual but they were right on time with our reservation. Our server Lex was amazing and made sure we never had to wait for anything. The only issue we had was in parking - one of our party had to park in an adjacent business lot and walk to the restaurant. Hopefully when the hotel is finished there will be plenty of parking for all. 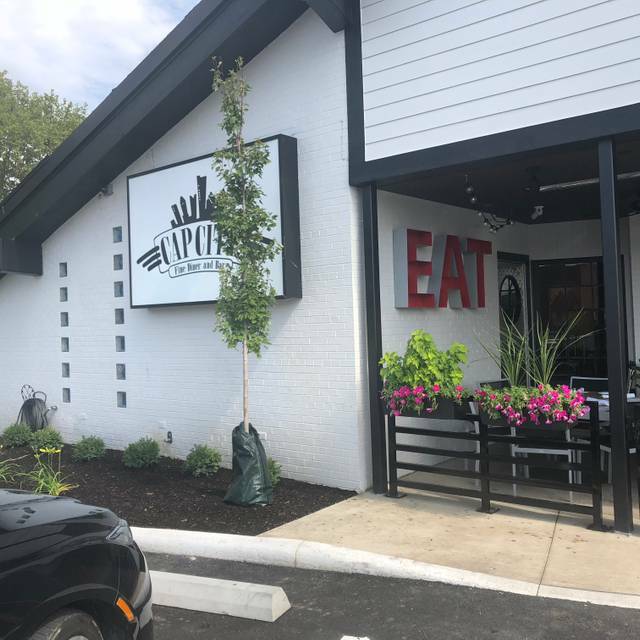 Cap City is consistently great food and service. I've never had a bad experience with Cap City particularly the Grandview location. So good! We have dining restriction GF and onion hater and they were so amazingly accommodating. GF fish and chips!?! Yum! Good food! Server forgot my husbands beer but finally remembered and removed it from our bill. Otherwise no real issues. Never had a bad meal here over many years. A constant staple for us. 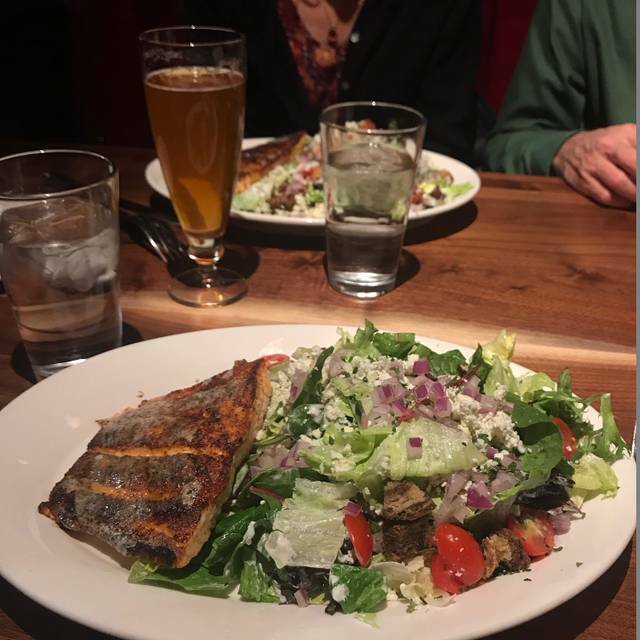 It is my favorite restaurant...........and my sister-in-law was visiting from Oregon & I chose to take her there! Our server was kind and friendly., As was the hostess. Thank you. Great service & food after the NCAA basketball games! Food is always good. Service, however, could have been better. Had to ask three times for things that should have been brought the first time. Our server was amazing...the service was better here than even the most upscale restaurants. The food was delicious and inexpensive. We’ll be back! 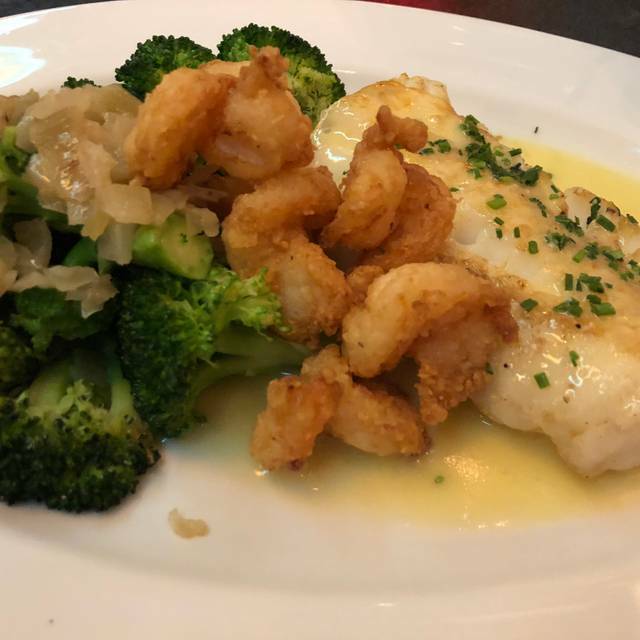 Dinner is always good at Cap City. 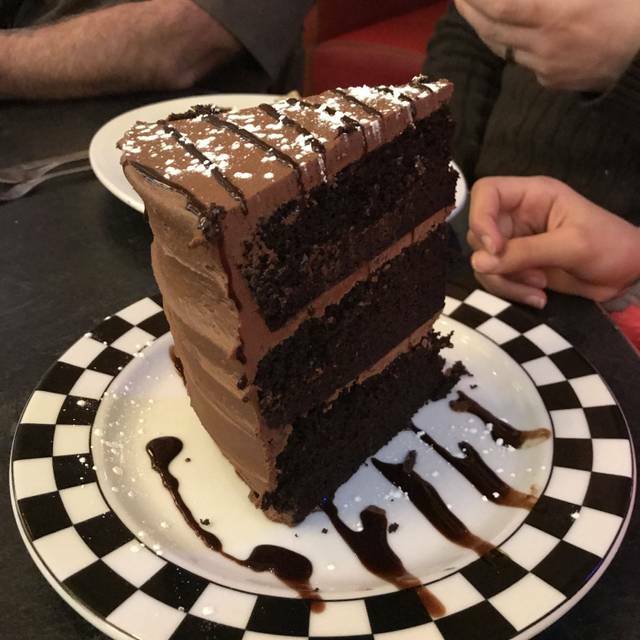 My husband always gets the meatloaf and he loves the chocolate cake. We eat it all weekend long. Service is good and I like the new renovations. Overall good job! !